Backed by our 25+ years of experience, Bay-Tech Industries, Inc. and Bay-Tech Equipment Rentals, Inc. are the largest manufacturers of commercial diving equipment in the Gulf South. 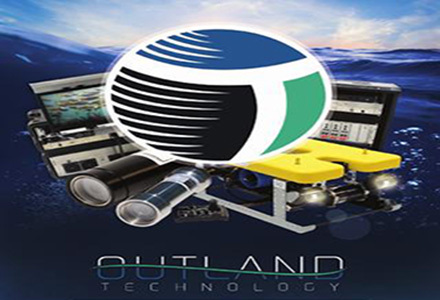 Two companies but one main focus to provide top quality service and commercial diving equipment to our customers. 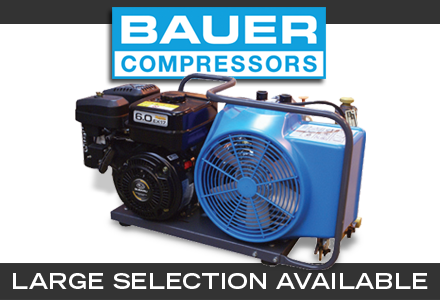 Whether you are looking to buy new equipment or rent, we’ve got you covered. Decompression chambers, breathing air compressors, Stanley Underwater Hydraulic Tools, and Launch-and-Recovery Systems are just a few things that make up Bay-Tech Rental’s prestigious rental fleet. 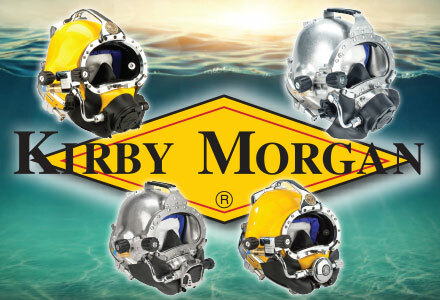 Bay-Tech is a distributor for many leading brands in the commercial diving industry including Kirby Morgan Dive Systems, Dive 1st Aid, Outland Technology, and Bauer Compressors, just to name a few. 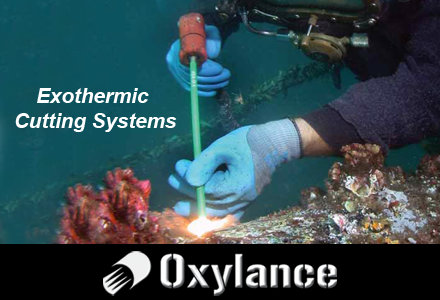 Bay-Tech is also the leading distributor for Stanley Underwater Hydraulic Tools and Oxylance Burning Rods worldwide! We take pride in our services to give the customer the best overall experience. 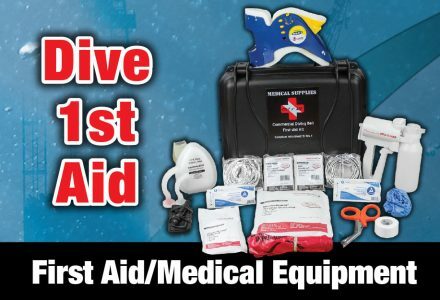 When you are looking for commercial diving equipment, trust Bay-Tech to have you covered!